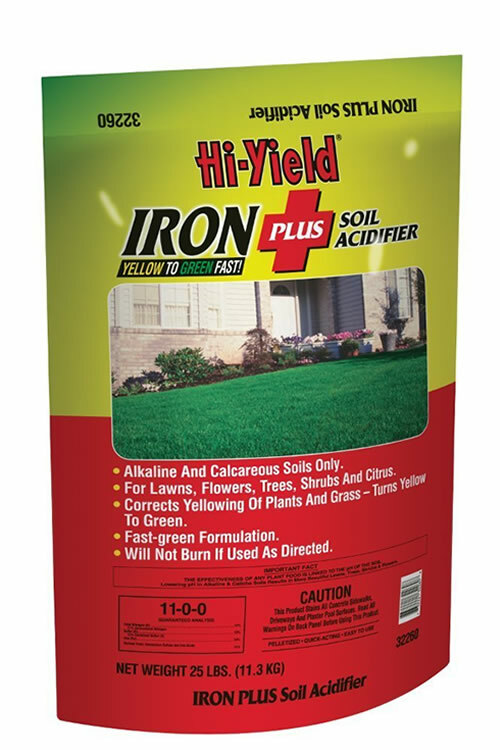 Hi-Yield Iron Plus Soil Acidifier is for use on lawns, shrubs, trees and other plants to quickly turn yellow foliage, caused by alkaline soil conditions and chlorosis, to green. More details below! 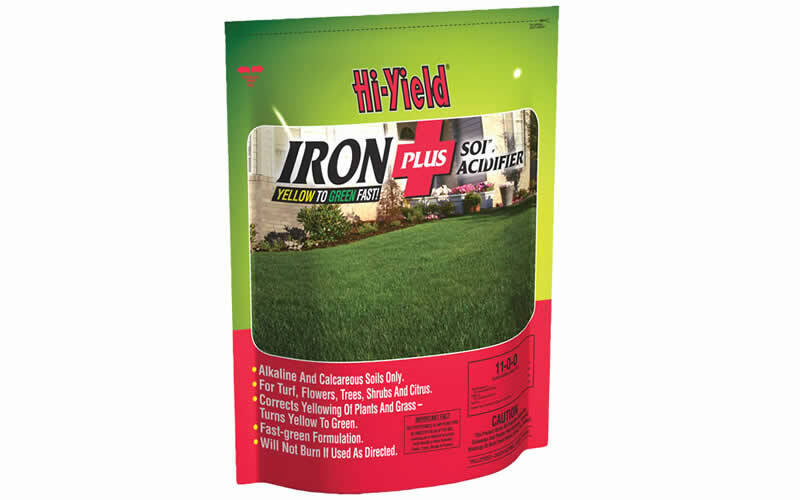 Hi-Yield Iron Plus Soil Acidifier is for use on lawns, shrubs, trees and other plants to quickly turn yellow foliage, caused by alkaline soil conditions and chlorosis, to green. It will not burn when used as directed on the product label. 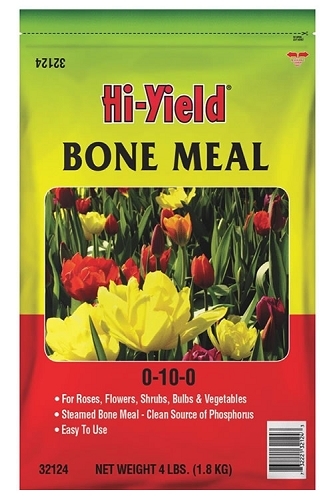 Refer to PRODUCT LABEL for application rates and instructions for various types of plants. Quickest results when worked into the top 2 to 4 inches of soil. Lawns, Acid-Loving Shrubs & Trees, Flowers, Citrus, and Vegetables.